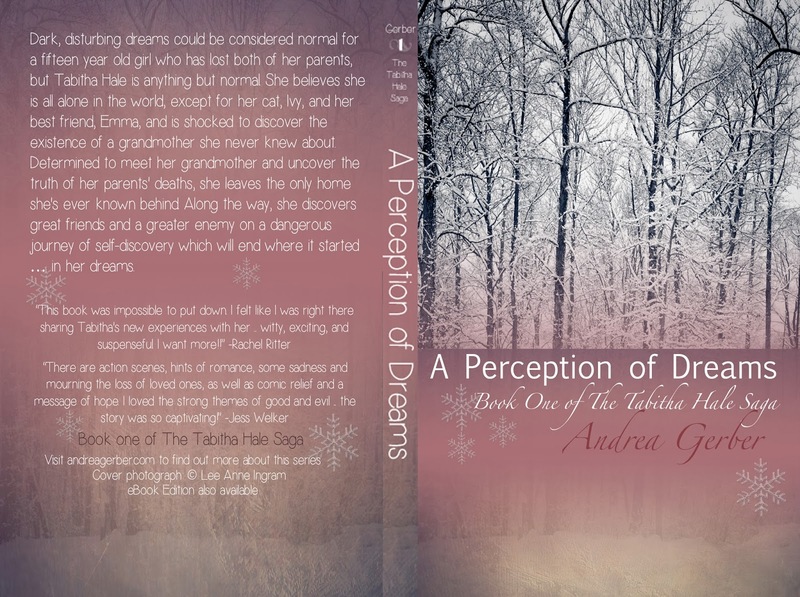 Click HERE to purchase the eBook version of 'A Perception of Dreams'. Each book that I send out will be autographed. If you are buying the book as a gift, please write their name(s) in the box provided below before checkout so that I can personalize my autograph. Who should I sign this to?